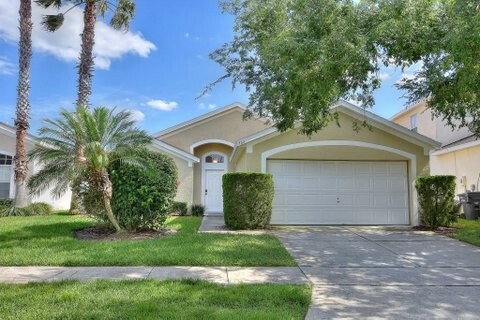 Find Hampton Lakes vacation homes and villas for rent near Disney from Blue Ribbon Orlando Vacation Homes. Browse homes, villas, condos and townhouses. Get more room for your buck and peace of mind when you rent one of our professionally managed lodging options.